touches the inner most soul. One of the aesthetic landscapes of Hokkaido that stretches out into the ocean is located at the tip of the Shakotan Peninsula. You can view 300 degrees of the horizon from the tip of the cape. 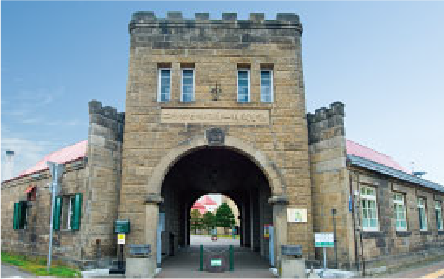 Within the premises where a rich nature and a castle-like building are in harmony, you can see such things as the history and manufacturing process of whiskey, or the residence of the founder Masataka Taketuru. There is also a tasting corner and an outlet. Listed as Hokkaido Heritage site in 2004. 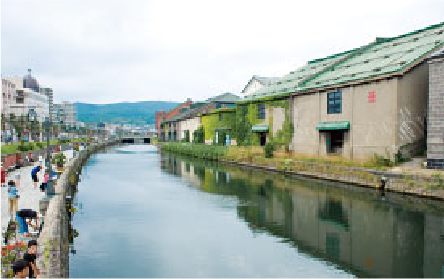 Overall length: 0.7miles A symbolic place of Otaru where there's a row of old warehouses from the Taisho Era. At dusk, gas lamps are lighted, and you can enjoy the nostalgic atmosphere. 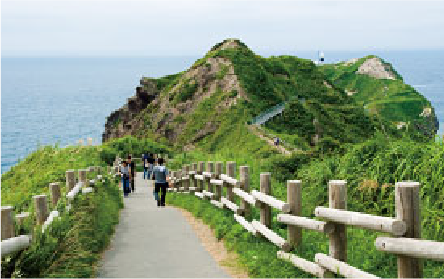 Otaru has historic buildings scattered all over the town, and is perfect for a stroll. One of the famous winding roads in Hokkaido that threads through the peaks of Niseko. 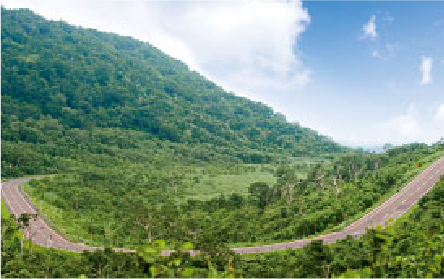 A popular spot to enjoy the seasonal mountain nature while driving a car or riding a motorcycle. Swamp named "Where God and Mountain Hermits Live" located at 2,546ft above sea level. 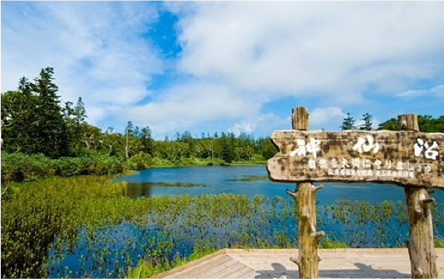 Many wild plants grow in the area, the unique blue water surface reflects the old growth forest, and it is said to be the most beautiful of the many swamps in Niseko. 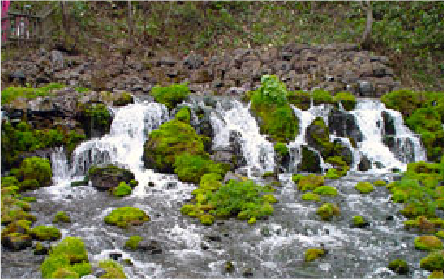 A park where a spring with a continuous water flow originating from Mt. 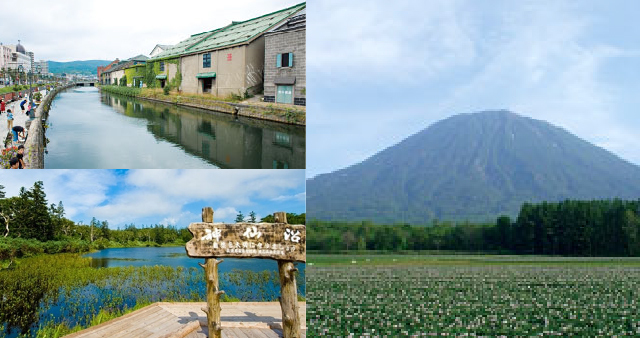 Yotei has been selected as one of the top 100 springs in Japan. Local people as well as tourists love the park, and particularly the spring-fed pond which is more revered now than when it was first developed. 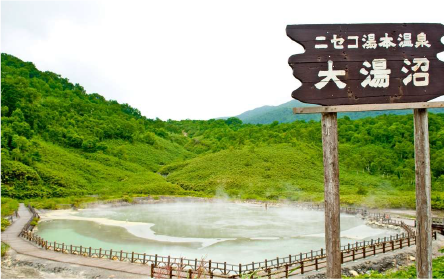 Seeing the yellow spherical sulfur balls floating in the water and how the boiling water bubbles out from the bottom of this hot spring at the Niseko Yumoto Spa is just amazing. 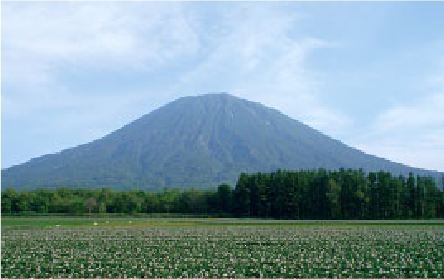 A symbolic mountain of Niseko. 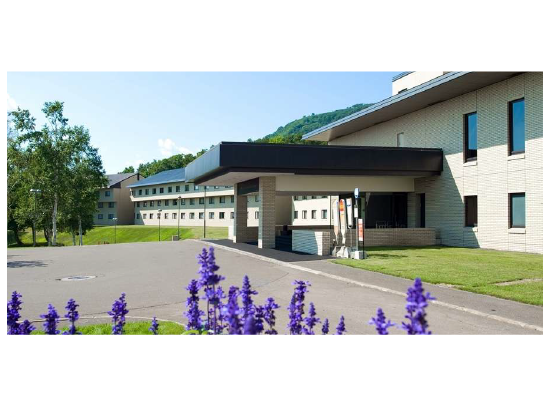 Its meaning is "mountain on a steep cliff" and is famous for having a world famous ski park. You can enjoy various activities in the summer as well as in the winter. One of the top 100 mountains of Japan. 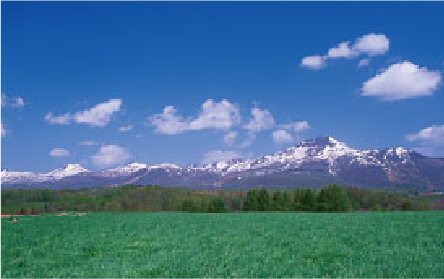 It is also called the Ezo Fuji because of its beauty, and is the tallest mountain in southwest Hokkaido. Beyond the 6th stage at 6,227ft above sea level there is a variety of over 260 mountain plants growing naturally, and a popular hiking course.